If you recently lost a loved one, please accept our deepest sympathies during this difficult time. 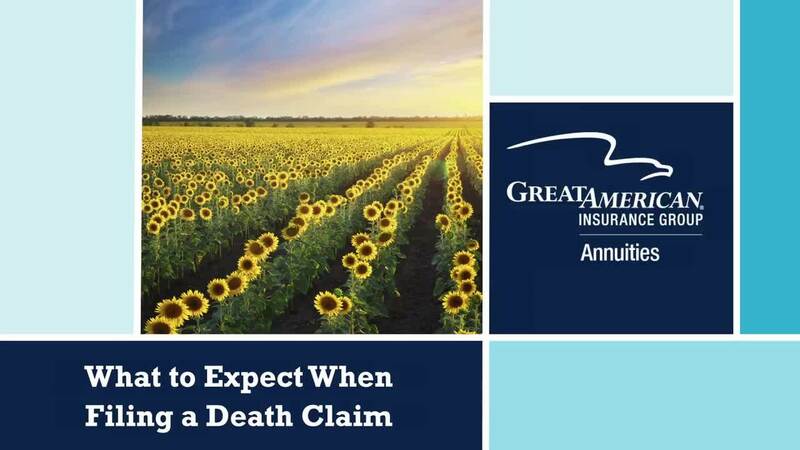 Rest assured, we are here to help you with the claims process every step of the way. To file a claim, please complete the online submission form or call our Customer Service Representatives at 800-854-3649. Please have your loved one’s contract number or Social Security number available so we can accurately answer any questions you may have related to filing a claim. 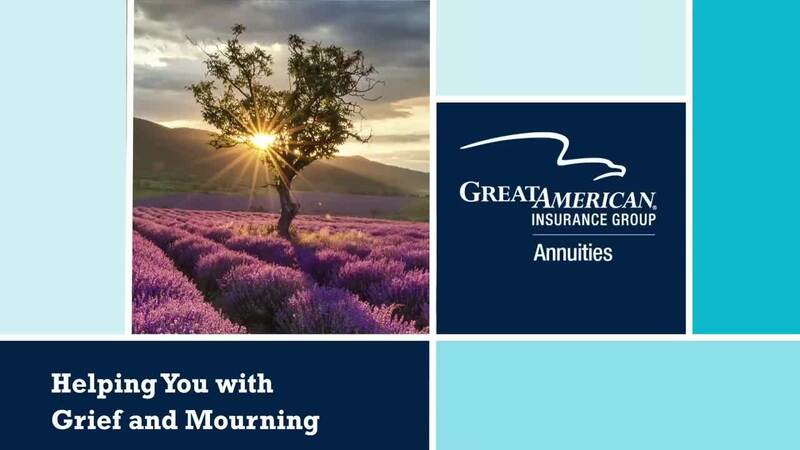 Thank you for your family’s business with Great American Insurance Group.